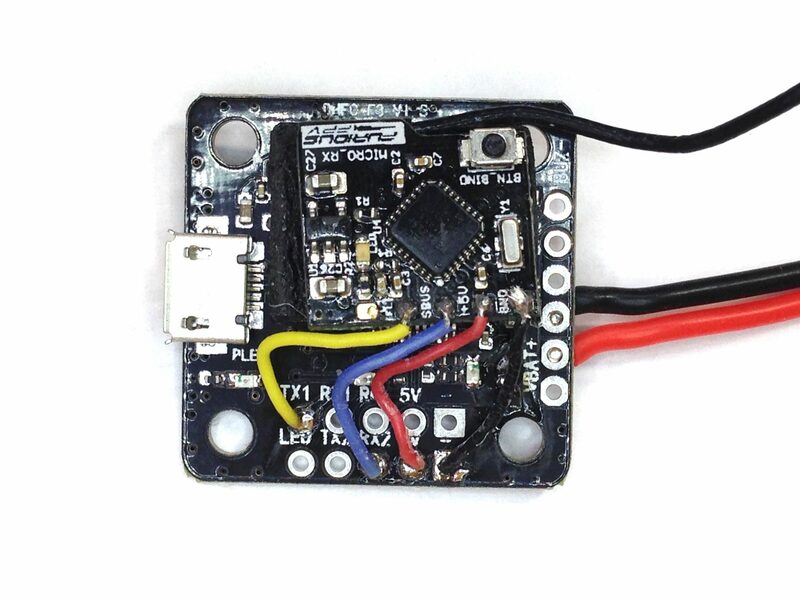 Building FlexRC Owl DIY Kit is extremely easy and it is even easier with FlexRC Core. * In order to reduce possibility of mistake, it is recommended to test everything after each step rather than after everything is complete! 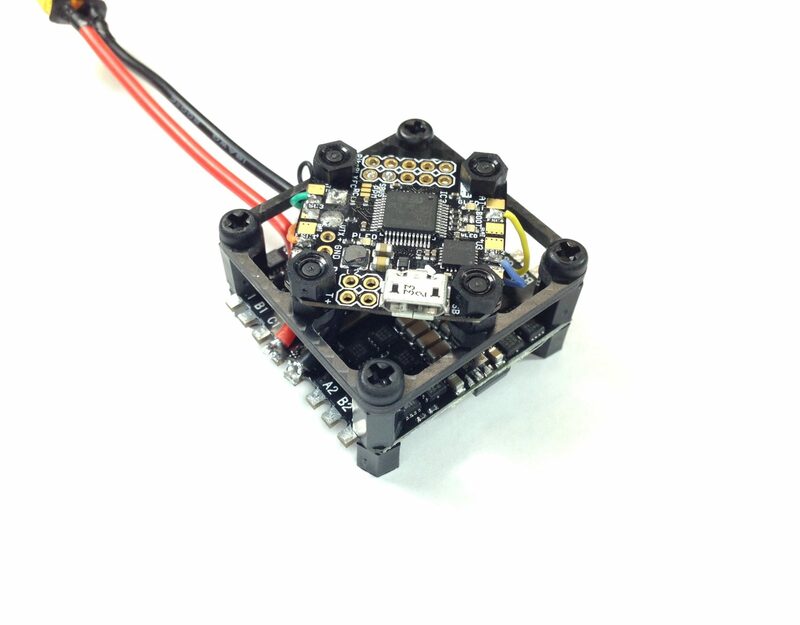 Please refer to FlexRC Core Assembly guide to prepare the main part (core) of your Owl racing quadcopter. 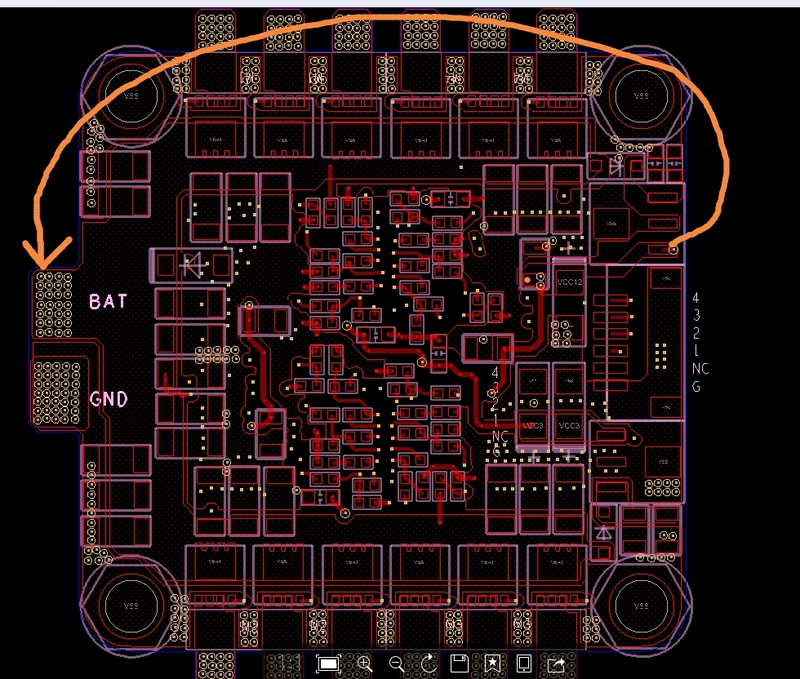 Solder motor to ESC #1 as displayed on the picture. First and second wires are crossed. Motor #2 is installed exactly as motor #3 with wire shortened to the same length and wires connected to ESC as 1->1, 2->2, 3->3. Screw motor #4 and shorten wires to the same length as motor #1. 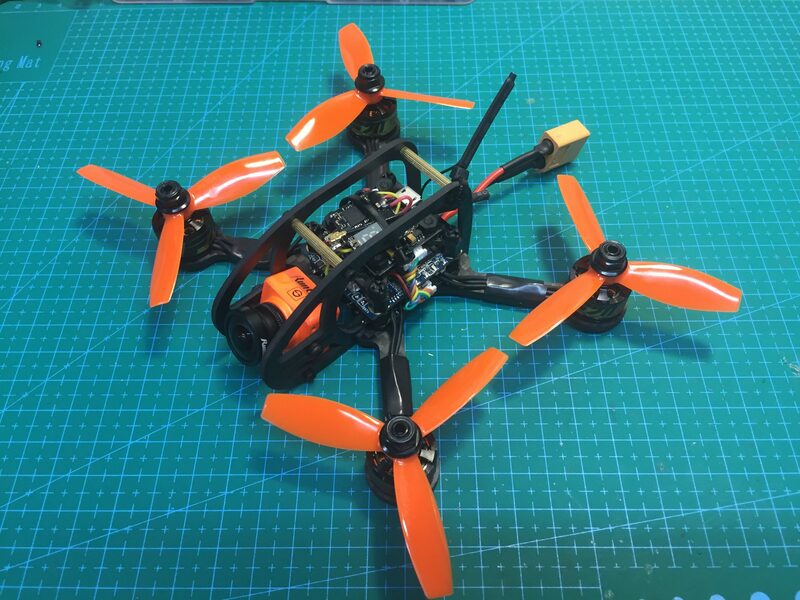 Next step will be to screw frame together and configure betaflight.